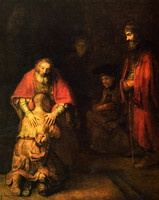 "Two Brothers Had a Father..."
Jesus' parable in Luke 15 is known well beyond Christian circles. Having found our own stories in the experiences of the two brothers last week, this Sunday we look at their loving, welcoming father. What if God not only is the Father, but is calling us to grow up in the likeness of such a father -- in God's own likeness? As always, we hope you'll join in coffee fellowship after worship. 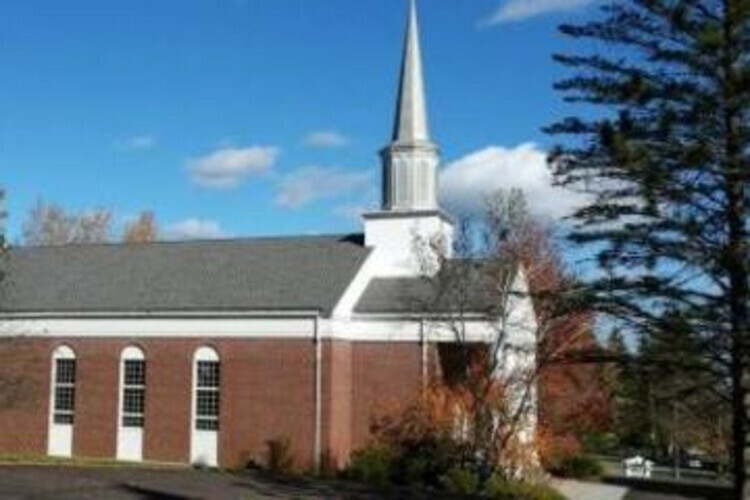 We welcome Rev. 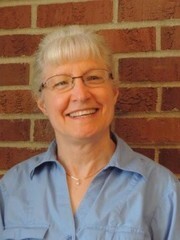 Cherie Daniel to serve us during the month of April as Rev. 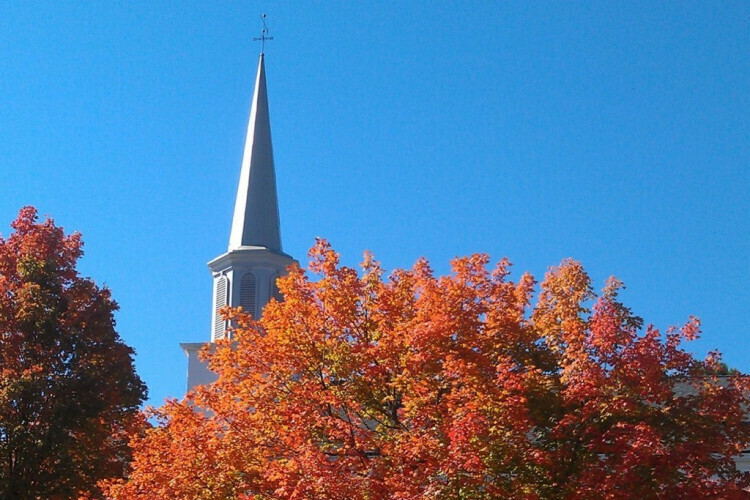 Jennifer Amy-Dressler moves on to serve another Intentional Interim Pastorate. 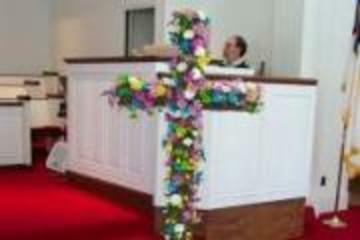 Our thanks to Pastor Jennifer, and a warm welcome to Pastor Cherie! Food shelves can buy up to 10 times as much food as we can buy retail. 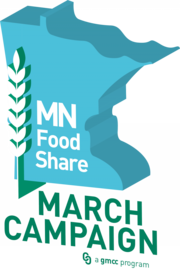 Each week we collect your contributions, to be given both the Minnesota Food Share for participating food shelves, and to Union Gospel Mission. See accompanying announcement for each week's suggested activity! "I have tried to teach people there are three kicks in every dollar; one, when you make it; two, when you have it. The third kick is when you give it away -- and it is the biggest kick of all." This week we follow the advice of William Allen White, a prominent journalist and editor in the early twentieth century. 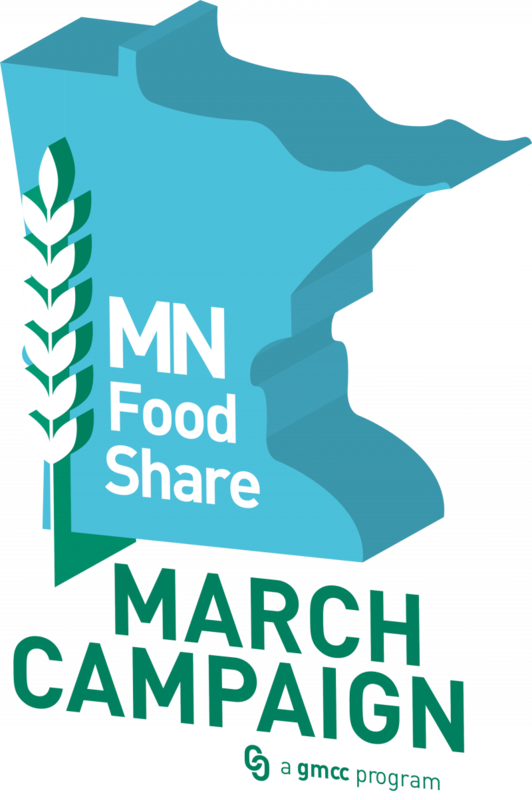 On Sunday, March 31, enjoy a great kick by giving as many dollars as you are able to wrap up our March FoodShare Campaign!